In 2001, the Etchells, a 30' 3-4 person keelboat, began a rapid gain in popularity at LCYC. By 2002 the club fleet had grown to seven boats, and through the efforts of Dave Powlison, the International Etchells Class recognized the enthusiastic group as Etchells Fleet 25. 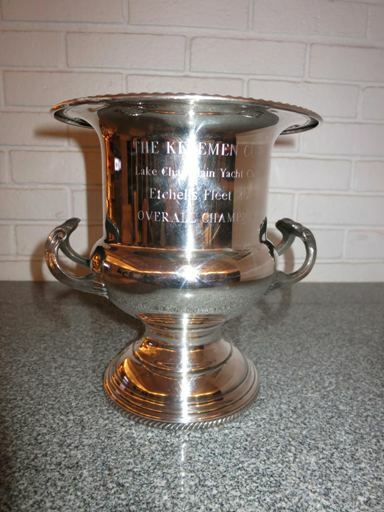 In that same year Ernie Reuter, in honor of Rudy Kelemen, a past member of the Lake Geneva Yacht Club's "Old Guard" and a family member, submitted the Kelemen Cup to the Club as a trophy to be awarded annually to the overall season winner based on both Wednesday night and E Series results.